Can Crime Stopping Be Dangerous? 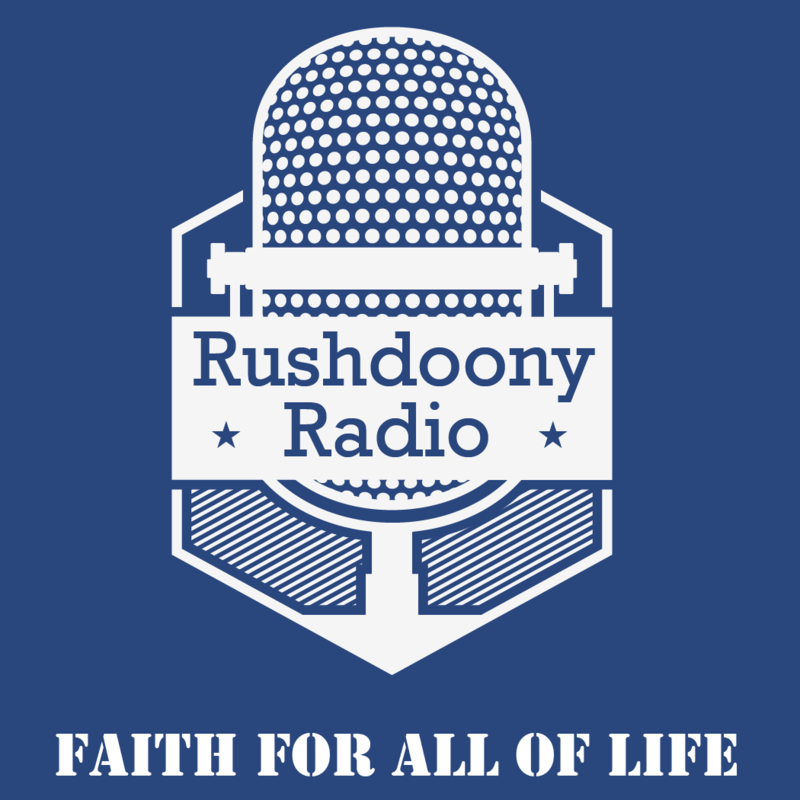 R.J. Rushdoony: 00:01 Can crime stopping be dangerous? This is R.J. Rushdoony with a report on our threatened freedom. R.J. Rushdoony: 00:09 A recent issue of Science Digest carried a very important article entitled “Twenty-first Century Crime Stoppers” by Richard Koenig. The article deals with research into the predictions of crime. All of us to some degree are involved in the prediction of criminal or abnormal behavior. We look at some of the neighborhood youth and we predict that some of them will come to no good end. Sometimes we are right and sometimes we are very, very wrong. R.J. Rushdoony: 00:44 Now, however, we have scientists who believe that testing of various kinds will enable man and a generation also to single out accurately and clearly the criminal in advance, long before he has committed any crime. Even to estimating how many crimes a year that person will commit. It is proposed by some that such people be jailed or executed in advance of any such behavior. R.J. Rushdoony: 01:42 There is another important objection, a religious one. Basic to Biblical faith is the doctrine of responsibility before the law for actual acts, not possible ones. Law must deal with actions to be just. Moreover a person at 18 may show every indication of becoming a criminal and later change. Perhaps the most vicious young hoodlum of 18 I ever knew, and from whom no one expected any good, was converted soon thereafter, went to college and became a prominent university professor. R.J. Rushdoony: 02:20 There are better ways of crime stopping than jailing or executing potential criminals. We need to begin dealing with the actual ones. Besides, what if many of us, who are innocent of any kind of crime, flunk the test of these social scientists? Or what if these tests reflect political overtones? And those of us who are critical of the powers that be are found to be potential criminals? This kind of crime stopping is not only dangerous but is criminal as well.